Natural Elements – Decorations don’t need to be so obvious. 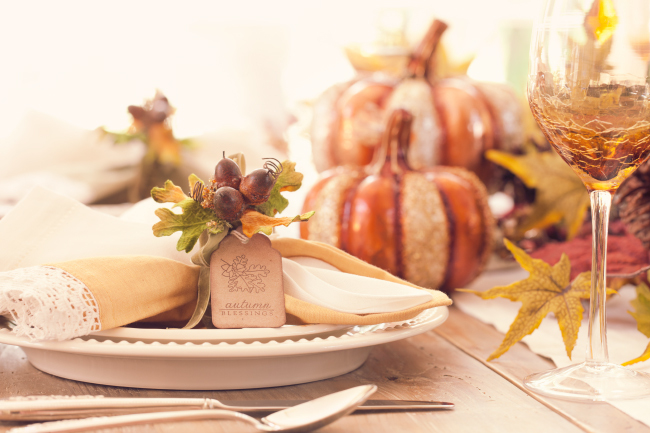 Consider using driftwood, acorns and pinecones to add a fall flavor to your home décor. Pillows and Throws – There’s no rule that says that one needs to keep the same pillows and throws throughout the home all year around. Consider fall/winter colors and themes to add interest to living rooms, bedrooms and dens.